The grands are out of school and we have been having some fun playing around in the craft room. When my daughter was young (and even now sometimes) I called her my Tara Beara. When the grands were born I got my Brycee Bear and then Kylie Bear and Ali Bear. They are all my bear cubs. So how great is it to make bears with my Bears!!! When Bryce and I craft together he likes for me to pick things out but that is where my help is to end. Here is how the covo goes "Oma let's make something." "What do you want to make?" "I don't know you pick." "How about a bear?" "OK." So I get out the Cottage Cutz Tear Bear and box of paper scraps. We cut our bear parts and I say "OK here are the arms." "I know that (with a little attitude)." "These are the legs." "I know OMA! I know!! I can do it MYSELF!!!" lol He is getting so independent. These sentiments are perfect because they are 2 of his most favorite words. Kylie and I made this next card together. She is the total opposite from Bryce. She plays the supervisor when we do most things. She hunts through everything, picks them out and then tells me where to put them. She has to have Stickles on every project. Pink is her VERY favorite color and then purple if there is no pink. She is totally our family DIVA. We used "Cherry Lipstick" crinkle ribbon and some fabulous vintage buttons from 3 Girl JAM on our projects. 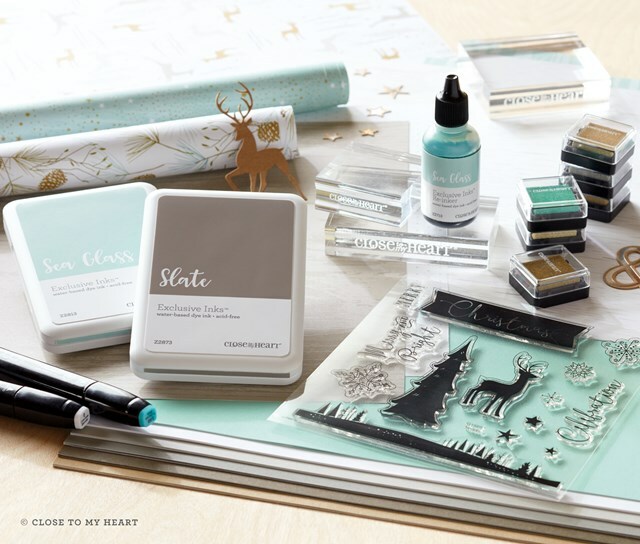 If you would like to add any of the crafty supplies, we used on our projects, to your crafty stash just click on the pictures above to make it so. Happy Saturday crafty friends. I am so happy to be hijacking Getting Cricky today. Today is a pretty special day in our family. My nephew has been working toward this day for 13 years. He is graduating and will be leaving for the National Guard soon and then it will be off to college. They grow up way too fast. I made him a pretty cool card and I hope it is masculine enough for him. His school colors are green and silver. I used Twisted Lime Trendy Twine to make the tassle and even though you can't really see it in the photo the glitter in the center is green and silver. 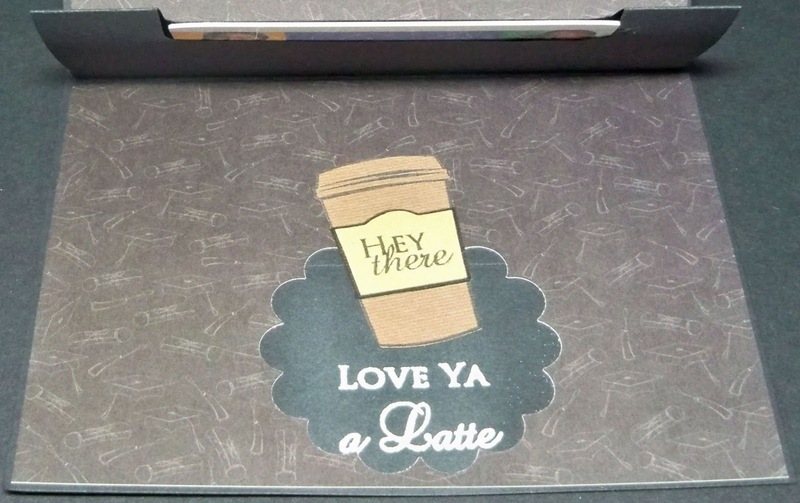 On the inside of the card I made a slot for a Starbuck's gift card. "Of Mice & Lil Men"
I used all 3 awesome K Andrew Designs "Coffee" sets on the inside of the card and they look pretty dang fantastic. While you are checking out these amazing stamp sets take a look at the new twine Kristal has added to the store at a terrific value. Have a safe weekend and Happy Crafting. The images are from Pixie Dust Studio. I cut a half circle of honeycomb paper and used a yellow and orange Copic marker to color the edges when it was still closed so when it opened it looks a little like a blazing sun. 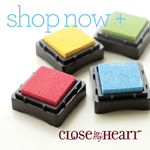 The sentiment combines 3 different K Andrew Designs stamp sets. 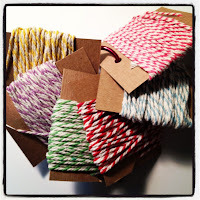 Have you seen the new twine in the store? If not click HERE to have a look. Hope you all are having a restful Sunday. Getting Cricky "Simply Sunday Challenge"
as a member of the design team. I have entered many SS Challenges and they are always so very fun but this one is super special. 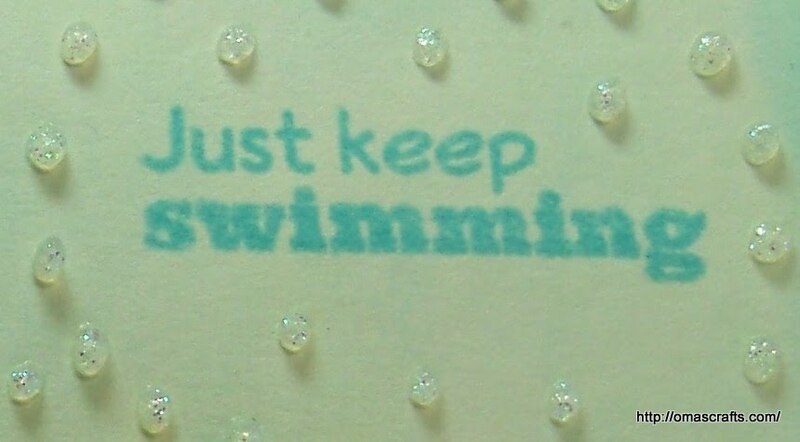 The sentiment is from K Andrew Designs "Splashtastic Summer"
If you would like to make this set yours just click the pic. 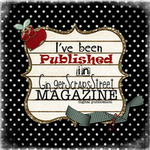 While you are checking out the shop be sure to check out the fabulous NEW RELEASES. 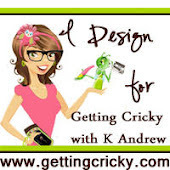 Be sure to head over to Getting Cricky and see all the wonderful crafty projects the other super talented design team members made. The title says it all. I truly believe that Attitude is Everything. Have you ever had one of those days when you wake up in a grumpy mood? Everything seems to be going wrong but then you listen to a song or see a show that kind of lifts your spirits and the rest of the day seems to turn around. Well today this card is lifting my spirits. 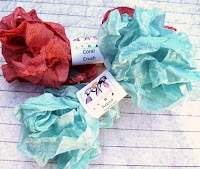 The "Iris" crinkle ribbon is from 3 Girl JAM's Spring bundle. The sentiment is from K Andrew Designs "Positive Thoughts" stamp set. 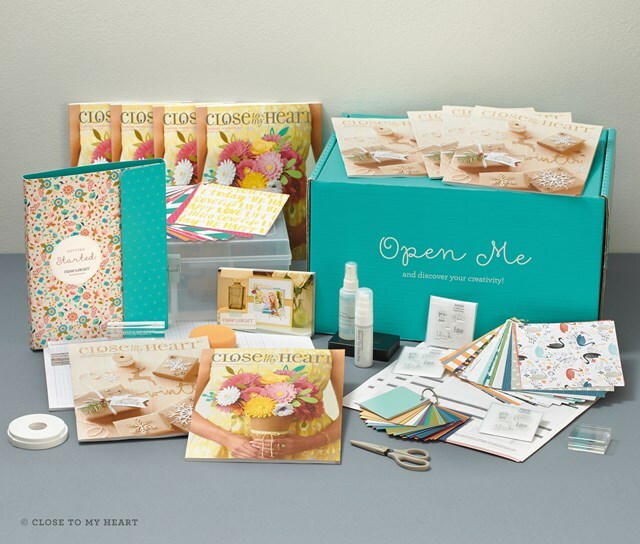 If you would like to add any of the great products I used on my card to your stash just click on the photos to check them out. Check out these 2 New Releases from K Andrew Designs. 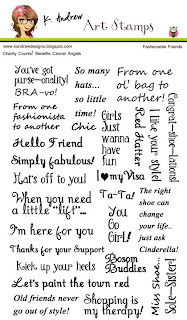 They are packed full of the cutest sentiments! Just in time for Father's Day is "Guy Talk". It is full of mix and match sentiments for that special man in your life!! This next set is so very adorable. Don't let the name fool ya. 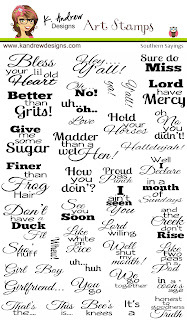 Even though it is named "Southern Sayings" I gotta tell ya that I am practically center of the U.S. and we say so many of these very same things too! So if you just can not resist adding these awesome new set to you stash for the NEXT 4 days only, you can get FREE shipping on these preorders if you order them and any other sets with it. As long as you order ONE of these new preorders, your entire order ships free when they arrive. They will be in the store no later than the 24'th of May with an expected ship date to you of the 26th! Kristal is also having a SURPRISE give away on her blog so head over and check it out at Getting Cricky. A while ago I won some really cool crafty stash from my blend Carri and I thought I would share a couple notes cards I made using some of the goodies. I used the sticky squares to hold it all together, there was a package of transparency frames that were perfect for these shaker notes and I used the glitter as the filler. Thank you so much Carri!!! I used Aqua Splash crinkle ribbon from the "Caribbean Splash" bundle and Lilac Purple twine from 3 Girl JAM. 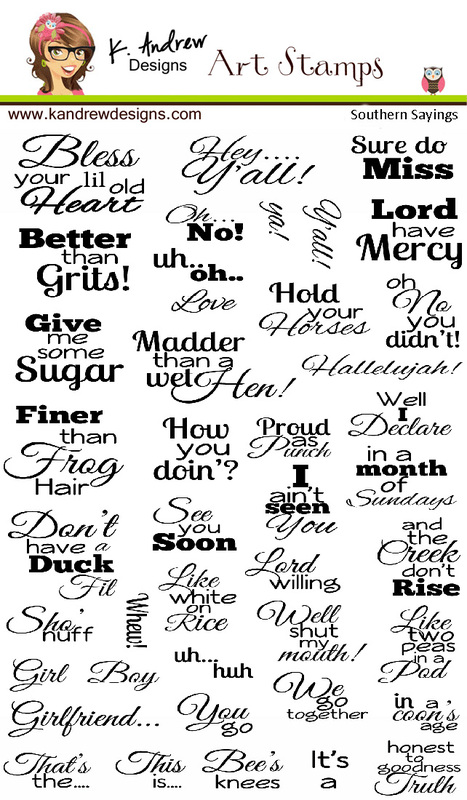 The sentiments are from K Andrew Designs "Food For Thought" stamp set.